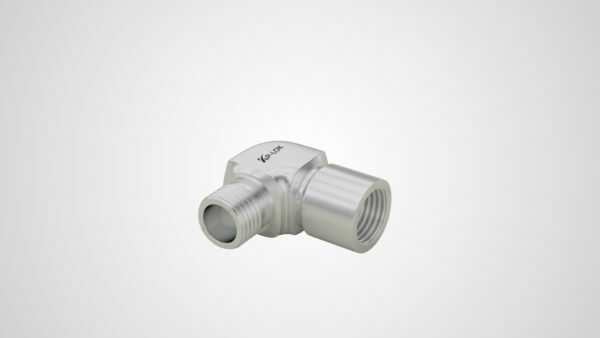 Stainless steel pipe fitting, NPT fittings - Kp-Lok Houston Inc. Pipe Fitting is the occupation of repairing or installing pipe or tubing systems that convey gas, liquids, and occasionally strong materials. Make sure that your plumbing systems have all the specs and accessories required to operate at top performance. Pipes are base of the all plumbing systems. Find fittings, joints, connectors, and joiners you need to join, attach and lengthen pipes. Tee joints and elbows are used mostly with cold water, drain and waste pipe applications. 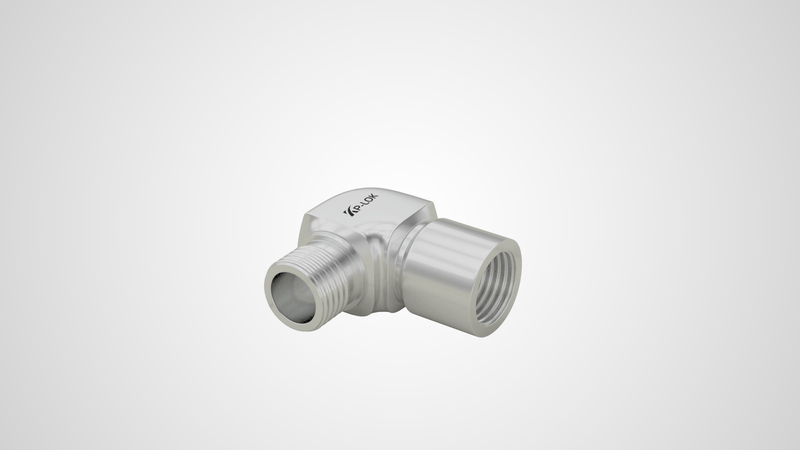 Steel fittings are used with water oil, air, natural gas, and steam. You will also find a big range of tube fittings, expansion gaskets and joints. With the best pipe fittings, you cannot link other pipes and tube for a best plumbing system. They are made in a big range of configurations, so they are competent of use in a board range of applications. They have force ratings that are perfect for temperatures as high as 100F. The fundamental fitting abilities present the fittings will work during expanded coverage to temperatures as top as 800F. Those marks are reliant on the design and whether the fitting is 316 brass or stainless steel. Fitting made of 316 stainless steel are heat code noticeable for the advantage of your operation. The sizing and part numbering for these pipe fittings are simple to understand and also descriptive in nature. These top standard fittings are simply linked to be strong enough to reject outflow if a pipe thread sealant is used. While the standard materials are stainless steel pipe fitting, carbon steel and brass, NPT end,we can also produce these fittings in order materials to meet your company’s requirements. Other optional materials contain inconel, hastelloy C, titanium and monel. We can also fill custom orders so the specifications and shapes can be done per your specific requirements. Do not try to loosen the fitting or any other part, such as a valve, when the system is pressurized. Before you try to loosen or make stronger any link, ensure the system is not pressurized. Ensure the specifications for force-temperature are followed precisely. If a toxic or hazardous liquid is involved in the use, exercise due care during any operation or maintenance procedures.